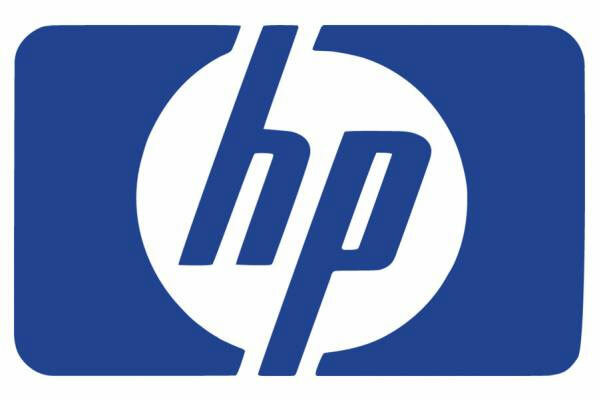 Similar to back in May 2009 HP has had to issue another recall on some of its laptop batteries due to an overheating malfunction that could cause the batteries to become a potential fire hazard. The recall involves several models from HP’s Compaq and Compaq Presario together with its Pavilion line of laptops. The offending power packs were sold in laptops and as standalone units between August 2007 and July 2008 inclusive. Both HP and the CPSC are recommending that customers who own these laptops remove the battery immediately and contact HP for a replacement pack. HP is replacing the batteries for free.